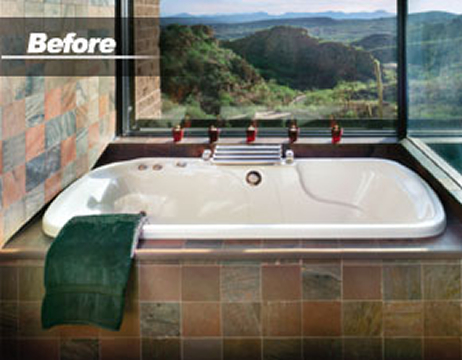 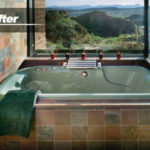 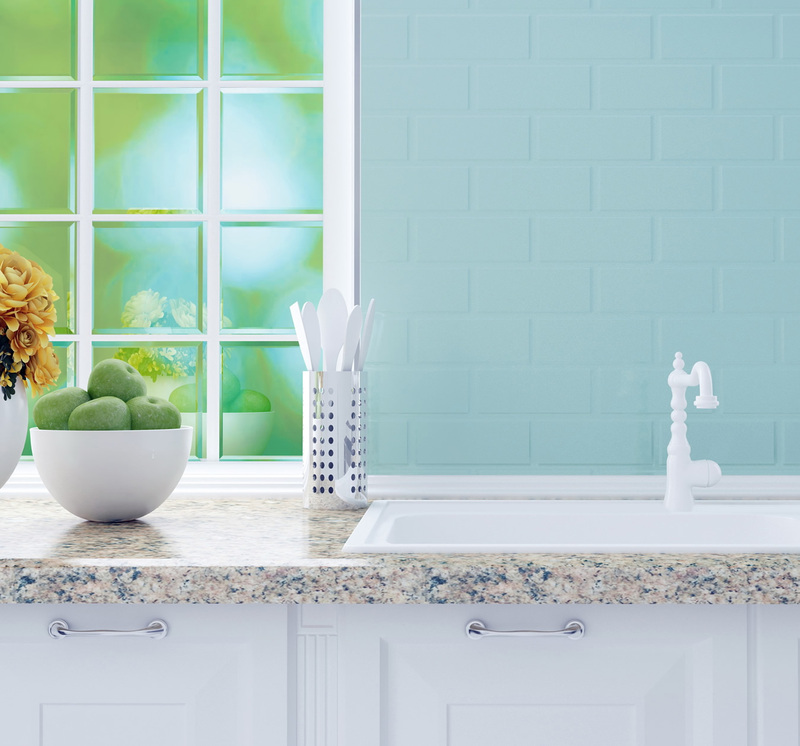 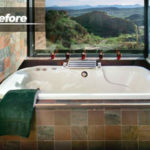 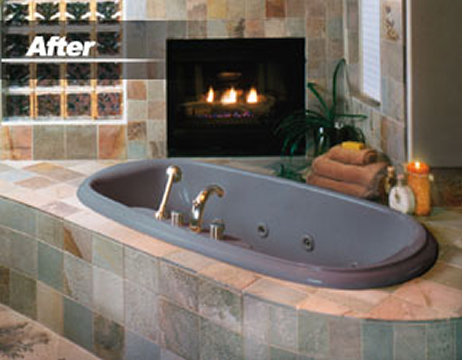 One of Home Remodeling’s best innovations ever is Perma-Glaze’s Liquid Granite! 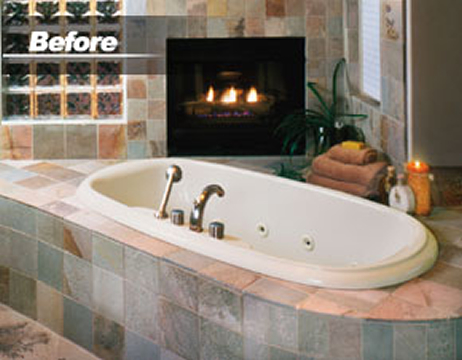 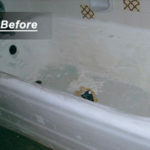 You’ll save hundreds to thousands of dollars when compared to a granite insulation! 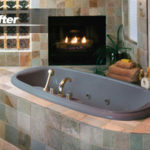 In a real granite installation there are seams and joints, there are NO seams or joints in a Perma-Glaze application! 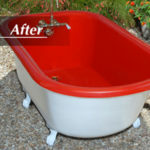 It flows around all the curves seamlessly and typically Ace Perma-Glaze completes the work in 3 to 4 Hours Time!! 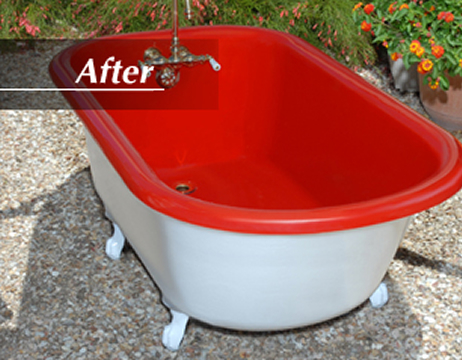 Once Liquid Granite is applied, the old cracked, chipped and scratch surface simply disappears. 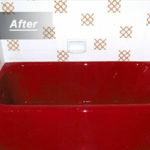 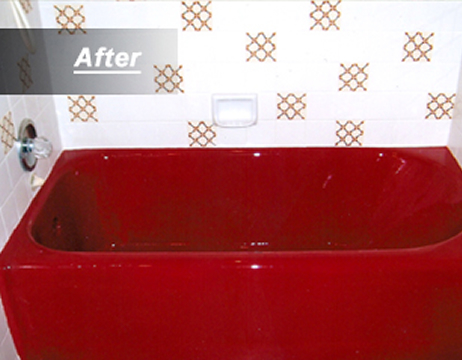 Reglaze and Restore Formica, fiberglass, Corian, cultured marble, ceramic tile, porcelain, metal or even wood! 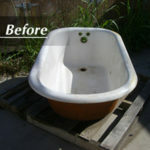 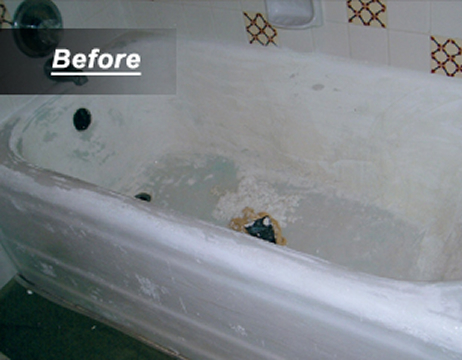 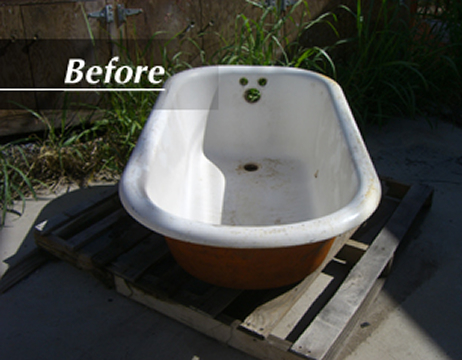 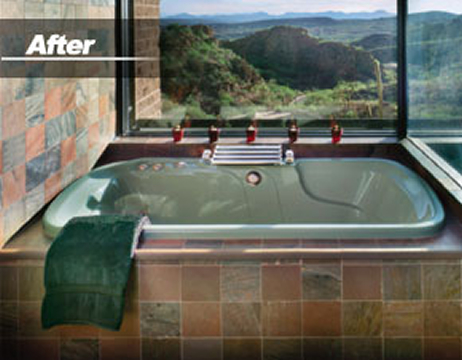 Since 1978, Perma-Glaze has served Southern Arizona as the oldest and most established Refinishing Contractor.